Create a new Column chart using both the actual data and the newly created helper series. 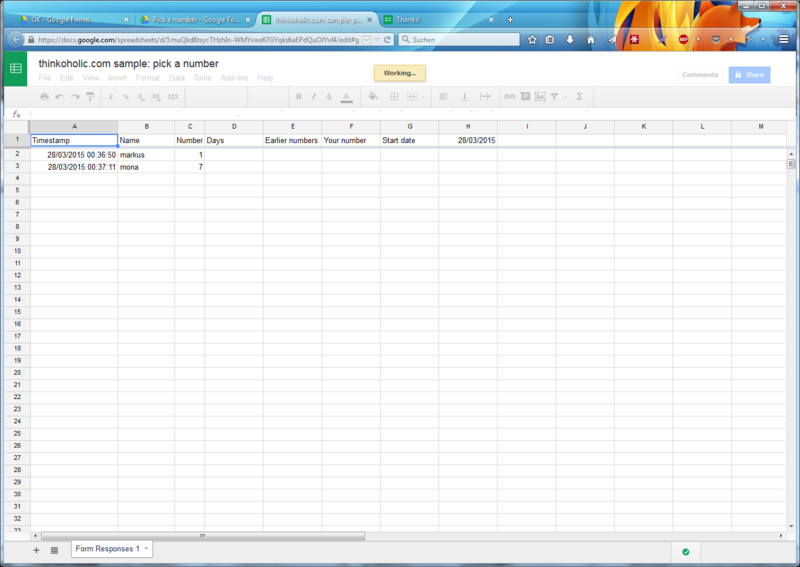 Right-click the helper series, select Format Series, and then choose to place the series on a Secondary axis. Moving the helper series to the secondary axis will allow you to give it its own labels. 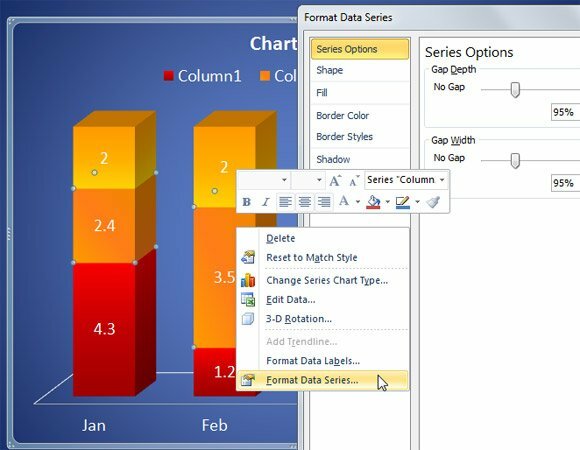 For most charts, such as column and bar charts, you can plot the data that you arrange in rows or columns on a worksheet into a chart. However, some chart types (such as pie and bubble charts) require a specific data arrangement.